LEWISVILLE, Texas, September 27, 2017 – In an effort to meet stricter codes regarding insulation, without sacrificing aesthetics, a new classroom structure at Mohawk College in Ontario was constructed using insulated metal panels (IMPs) from Metl-Span. Centrum at Mohawk College’s Stoney Creek Campus is a two-story, 12,314-square-foot facility where multiple trades can collaborate and physically work together, focused on installing and maintaining cutting-edge renewable and sustainable resource materials, including solar and wind energy. The facility features a 2,551-square-foot classroom theater. Mohawk annually serves 2,400 apprenticeship students and is one of the largest trainers of apprentices in Ontario. Just more than 12,345 square feet of insulated metal panels were installed horizontally on this new educational facility, slated to be used for HVAC and electrical classrooms. The CF30 panels feature a 4-inch urethane core. The exterior panel is 24-gauge Galvalume in Silver Metallic, formed with narrow striations to 1/32-inch depth. The interior panel is 26-gauge Galvalume in Igloo White with Metl-Span’s lightly corrugated profile called Light Mesa. In addition to maintaining a consistent look on campus, Hacking says the insulated metal panels were specified to help meet Ontario R-value requirements. 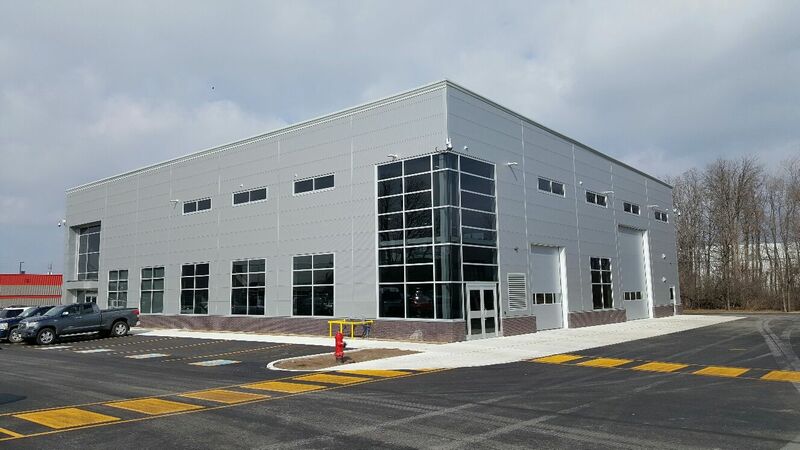 Reid & DeLeye Contractors of Courtland, Ont., served as the general contractor on the project, completed in January 2017. Engineer: Lanhack Consultants Inc., Hamilton, Ont. Installer: Igloo Installations Inc., Cambridge, Ont. 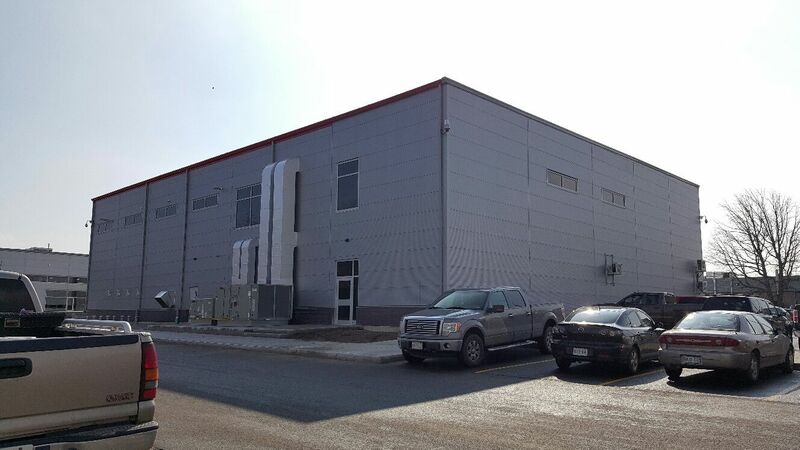 General Contractor: Reid & DeLeye Contractors, Courtland, Ont.